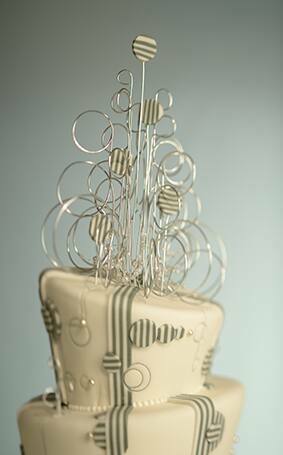 I'm a big fan of wedding cake (hence our weekly dedicated Wedding Cake Wednesday feature!) 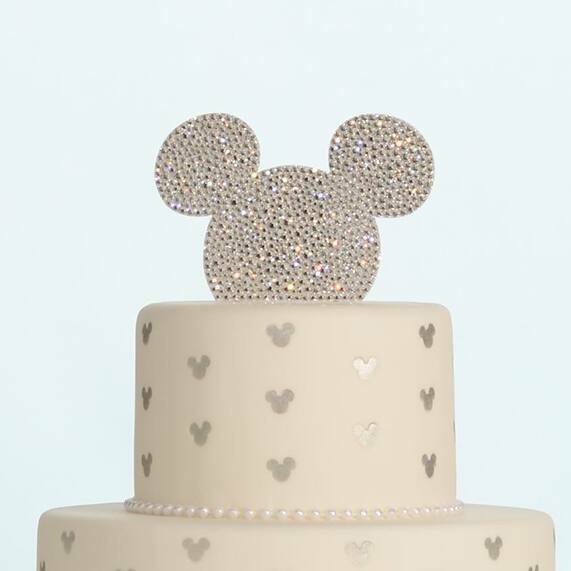 "“ but if there's anything I love more than cake, it's a statement-making topper. From classic to contemporary, there's an option for every taste and couple. 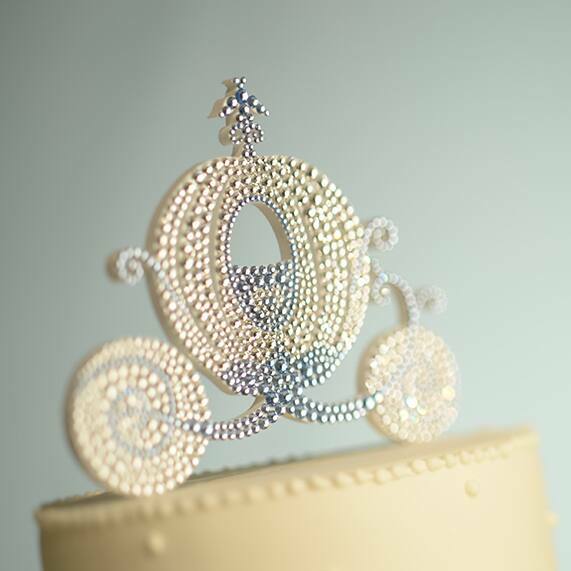 Whether you choose to embrace your inner princess with a white chocolate castle topper or your inner fashionista with a trendy wire piece, a cake topper is a great way to infuse personality into your big day and add an extra element of décor. Don't be afraid to take a risk and let your cake shine! Interested in one of our new "bling" topper options? 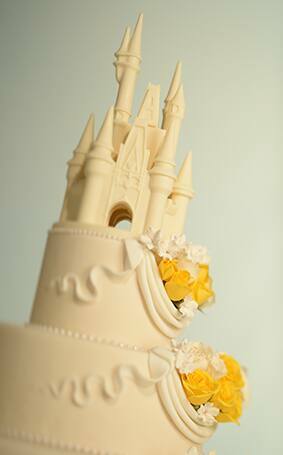 Be sure to ask your Disney Wedding Planner about ordering it through the Disney Florist.